La Brisa is located in the Pedregalejo suburb of Malaga, across the road from Mediterranean beaches and about 20 minutes walk from Malaca Instituto, its elder sister. 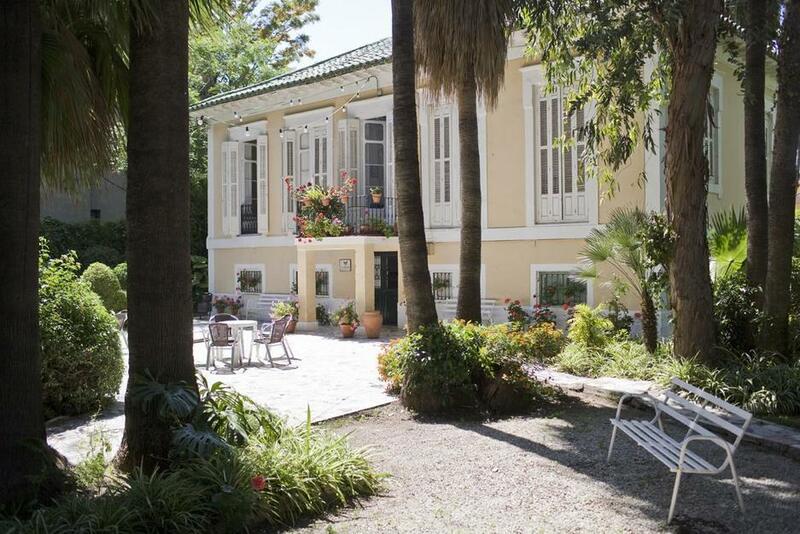 It is housed in an elegant two storey villa formerly the Italian Consulate. The building is surrounded by a beautiful, mature, garden shaded by palms and pine trees. It is a small school with 7 classrooms and an impressive entry hall/reception. La Brisa was established to offer high quality tuition at extremely reasonable prices and is ideal for students on a tight budget who prefer a school small enough to allow for a family-type atmosphere . It is managed, both administratively and academically by Malaca Instituto, and this is your guarantee of its quality. Is is also Accredited by the Instituto Cervantes and is an Associate Member of IALC. the freshest fish and seafood at local Spanish prices. The city centre is just 15 minutes by bus. •	60 to 80 dedicated staff available to support the management, teaching, admin and services of La Brisa. •	Accommodation in the Club Hispanico (residence of Malaca Instituto) for teachers accompanying school groups. This provides La Brisa, a small, "family- atmosphere" school, with the guarantees and advantages of a big school!